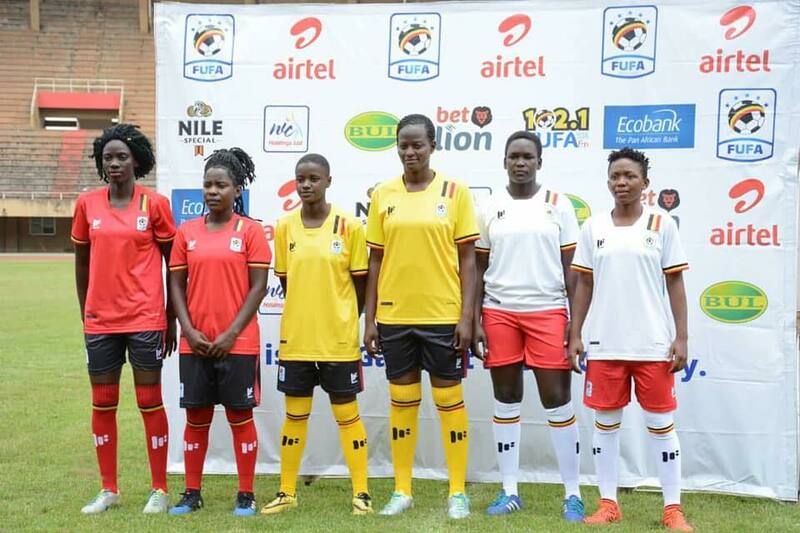 The Uganda Cranes have surely put our name on the map. 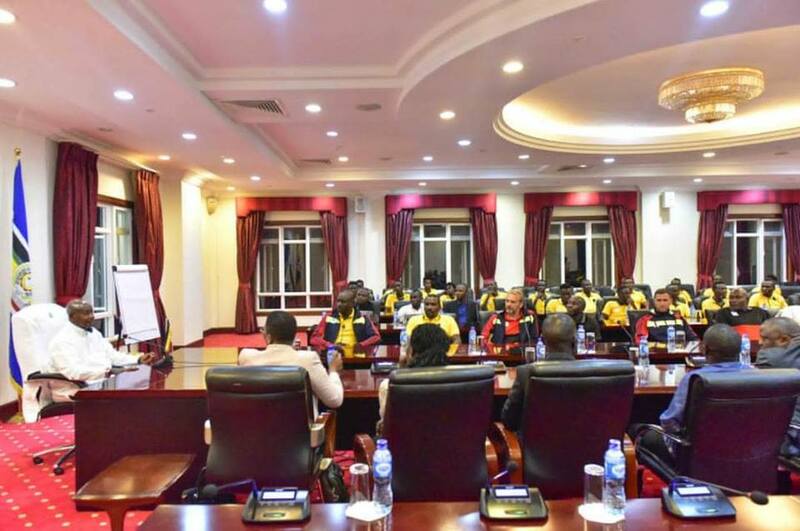 The National Football club was visited by the president, who unveiled their new Jersey. 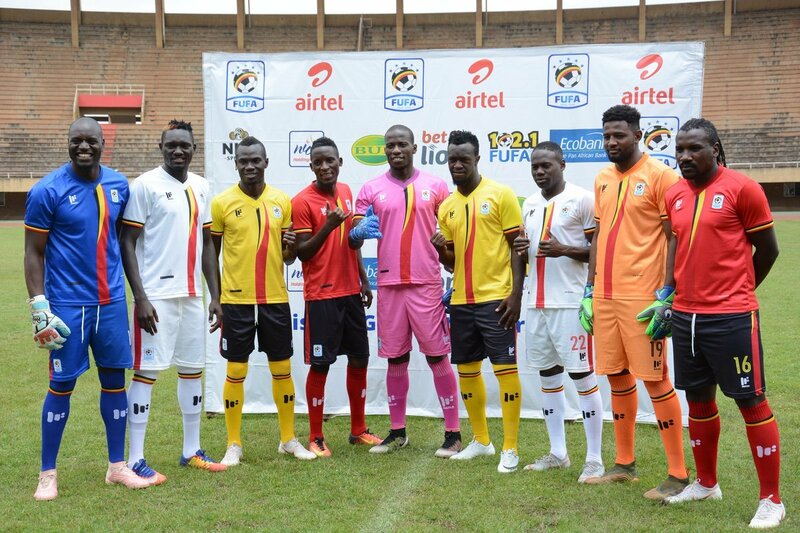 The Uniform and kit was manufactured by mafro sports 2009, and is just in time for their next match against Lesotho on October 13th this year. 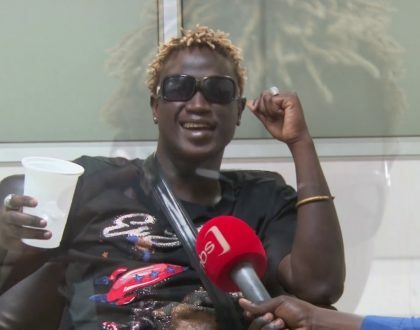 We also learn that the kit was designed by Umar Mukasa, who has been gifted to watch the Carne’s home games free for a year with a Shs 2.5M token. 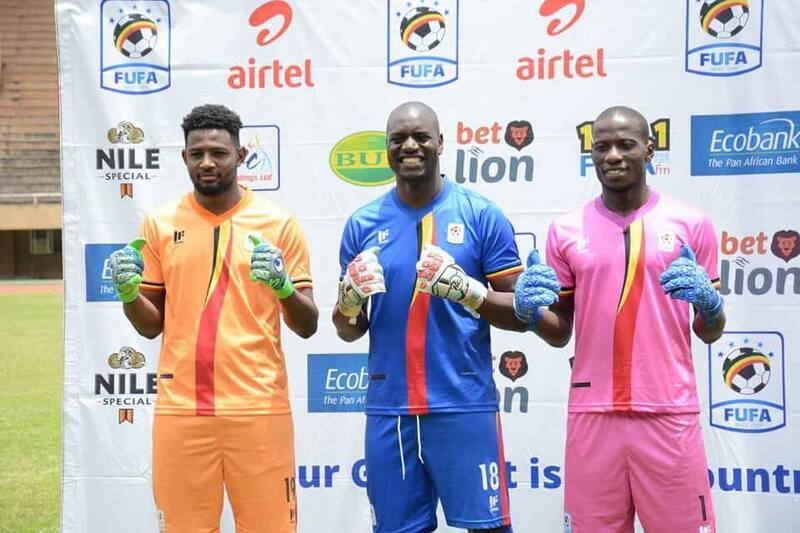 Together with FUFA, the club unveiled their new outfit to the world.